Rick Darke and Doug Tallamy. 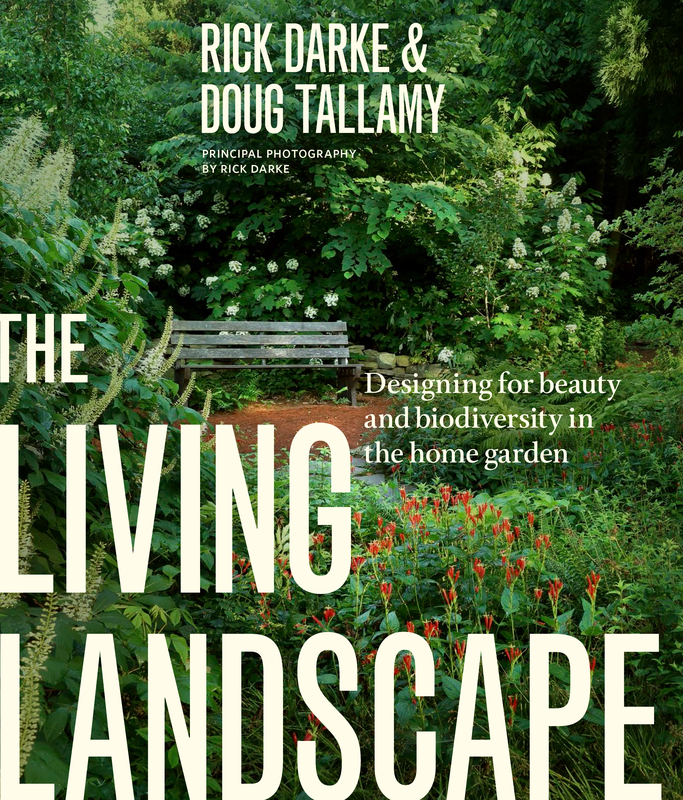 An influential book from two highly respected professionals. 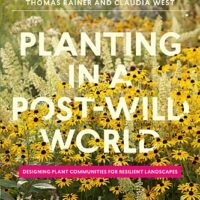 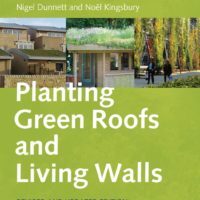 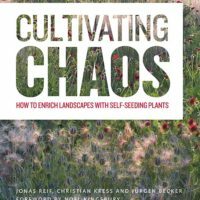 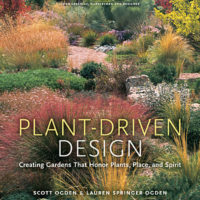 ‘This book will help enable you to create a garden that is full of life and that fulfills both human needs and the needs of wildlife communities’.